The Lilawalai Resort is surrounded by a grove of tropical flower trees and the charming ponds formed with seepage of spring water from Khao Yai National Park. Our accommodations and facilities are intended to provide guests with a home-away-from-home atmosphere while offering modern technology for business travelers. Our 62 acres (155 rais) landscape includes plumeria trees of several hundred cultivars, mainly the varieties of cannas and oleanders, amid the private tropical fruit, organic vegetable and herb gardens, providing healthy ingredients for Thai traditional and international cuisines at our restaurant. The Lilawalai Resort is a perfect hideaway where you can enjoy true nature and exotic surroundings. 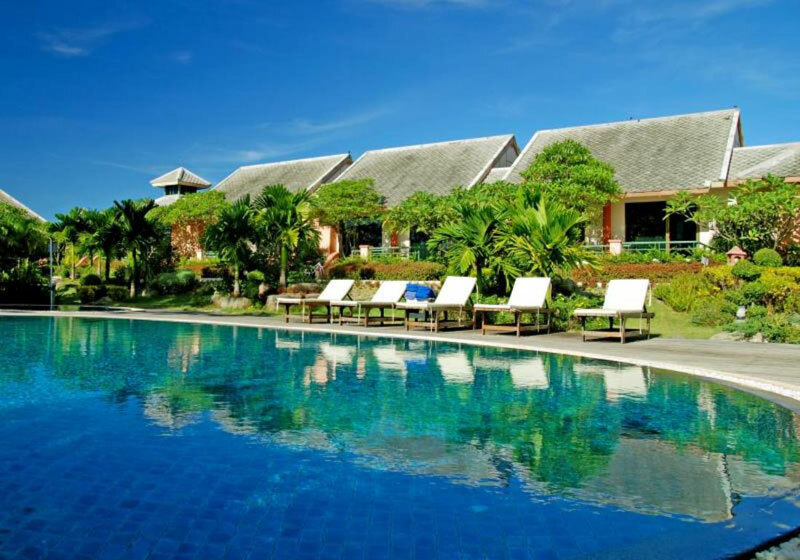 Short Description: The Lilawalai Resort is surrounded by a grove of tropical flower trees and the charming ponds formed with seepage of spring water from Khao Yai National Park. Our accommodations and facilities are intended to provide guests with a home-away-from-home atmosphere while offering modern technology for business travelers.